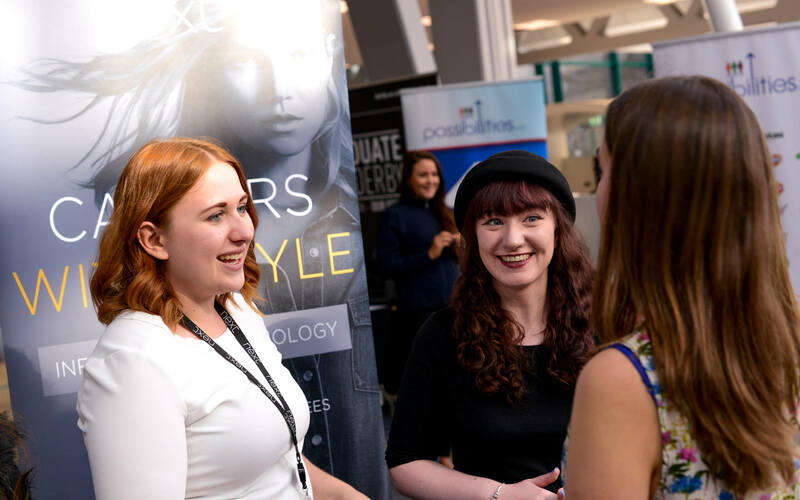 Throughout the student journey our Careers and Employment Service are there to support students at every step of the way. 74% of our full-time home graduates are in graduate level employment. 92 internships have been delivered to date this academic year.